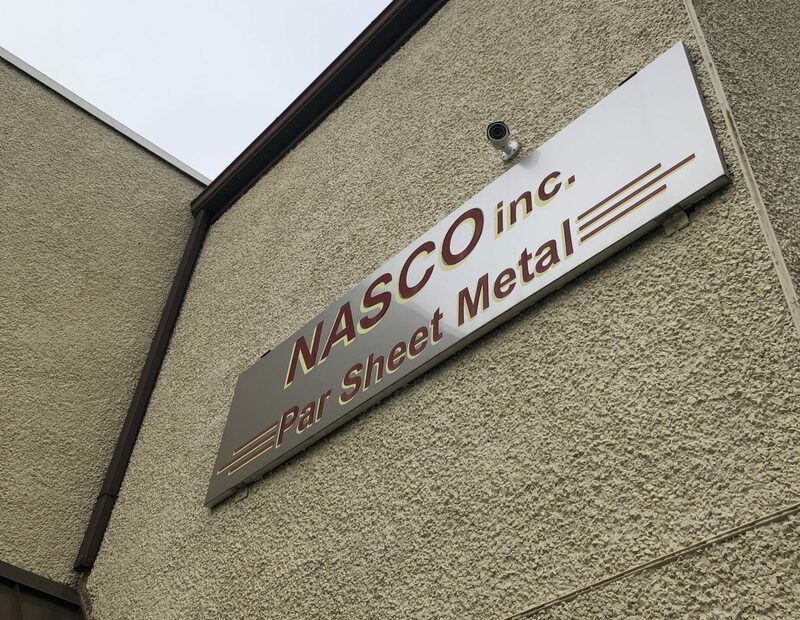 Nasco was incorporated in 1976 as a full service mechanical contracting company. Nasco provides comprehensive service and preventive maintenance work. We perform mechanical piping work on projects both large and small. We specialize in retail store projects, hospital specialty rooms, office fit-out work, and residential projects. Our in house sheet metal fabrication shop compliments our mechanical side and aids in a seamless job from start to finish. We have an AutoCAD based drawing system that allows us to draw in 3D and 2D with quick turn around times enabling us to start a project within days. You can find us in nearly ever major mall as a preferred contractor in the Tri-state area.